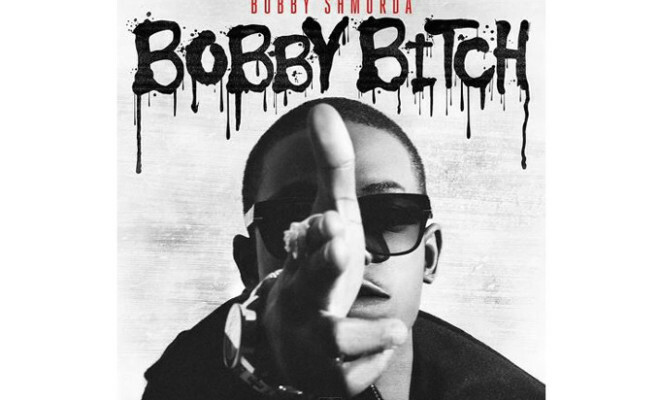 Bobby Shmurda took over radio air waves, Vine compilations, and Instagram captions with “Hot N***a”. There was no denying his influence in the world of Hip-Hop, eventually landing features from Fabolous, Jadakiss, Chris Brown, Busta Rhymes and other musical artists. As Shmurda moved the masses with the Shmoney Dance, some questioned his ability to compete with such an infectious debut single. But after releasing a snippet of a new track on his Instagram accompanied with a new dance, the buzz has been boiling to the point of no return about a follow up.